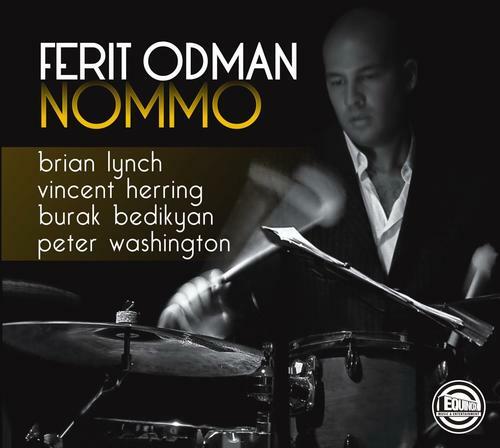 Ferit Odman's critically acclaimed debut "Nommo" contains 8 songs including covers of such well-known Jazz tunes as "The Eternal Triangle" by Sonny Stitt, "Rob Roy" by Oscar Peterson, "An Oscar for Treadwell" by Charlie Parker and many more. Jazz drummer Ferit Odman is joined by Brian Lynch, Vincent Herring, Burak Bedikyan, and Peter Washington for this 2010 album. Now available on CD.